toeknee4bz, Steven J. Gross and Bobberman like this. KentTeffeteller, toeknee4bz, Steven J. Gross and 1 other person like this. 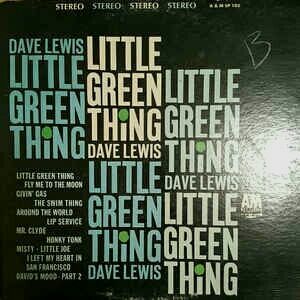 From my experience, this is another very rare LP. 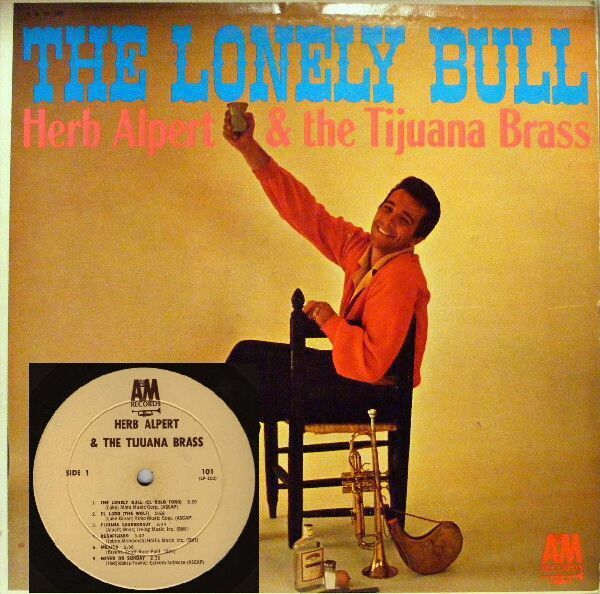 It's a mono-for-AM radio version of SOLID BRASS that contains the rare 45 compressed version of "Without Her". I've only ever seen one reference to it by someone on Discogs who didn't own it, and I haven't added it to Discogs yet. KentTeffeteller, Steven J. Gross and Bobberman like this. I was mainly focusing on what would've been readily available. 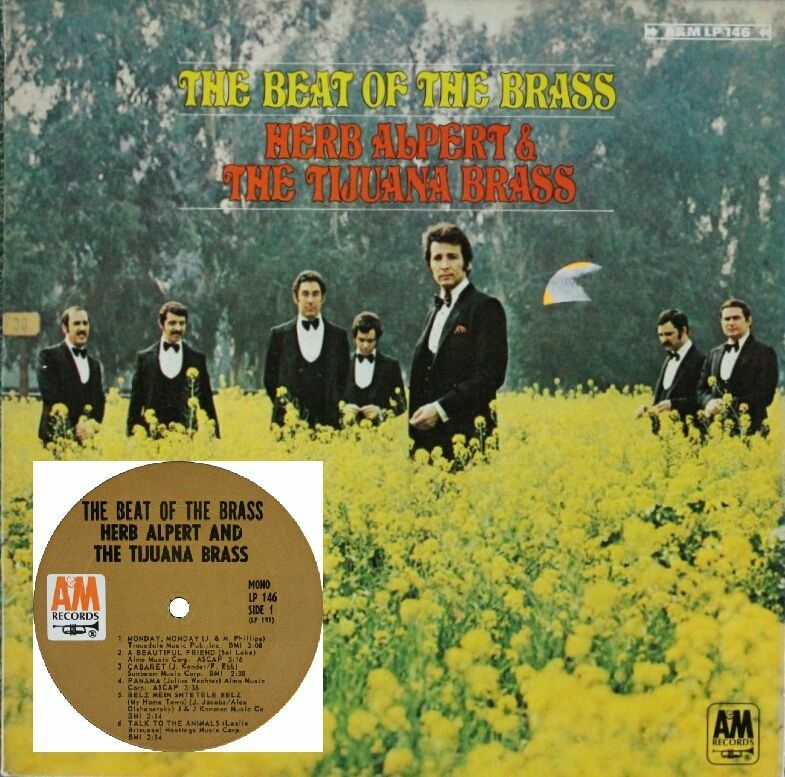 Though, I did not realize there was another mono TJB promo made after Christmas Album. I was mainly focusing on what would've been readily available. 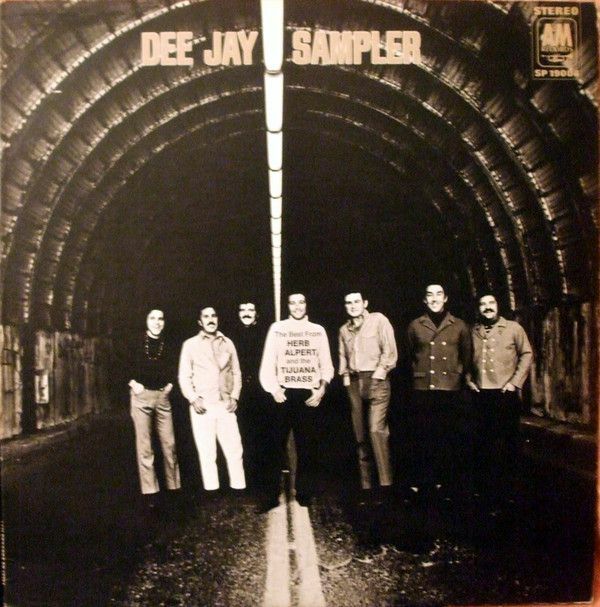 DEE JAY SAMPLER was not "readily available" and is of the same promotional type as SOLID BRASS. Meanwhile, in that same category one can find, with diligent searches, a mono promo for CHRISTMAS ALBUM, SUMMERTIME, and YOU SMILE THE SONG BEGINS. 9. 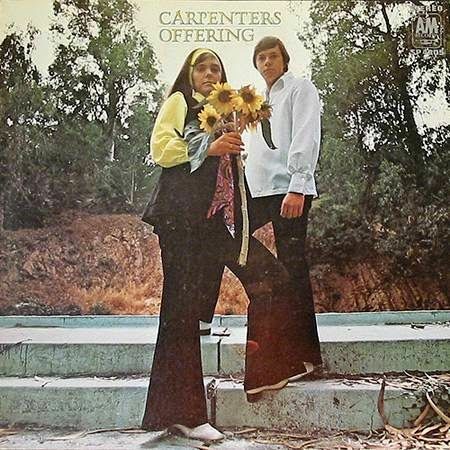 The Carpenters' SP-4205 (ORIGINAL TITLE): "Offering"
Always a pleasure to see these sleeves and relive the memory of tracking down rare A&M items. In the pre-internet era it was a process of scanning catalogs and magazines, especially "Goldmine" and "Discoveries," through numerous auctions, classified ads and trading "want lists" by mail. 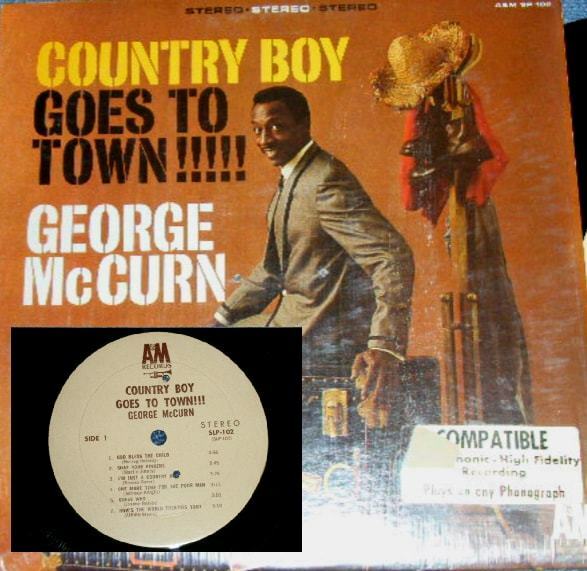 The McCurn and Lewis albums were 'rare' in my neck of the woods but easier to find elsewhere because of distribution patterns. Lewis was popular in the Pacific Northwest, for example. stores had gigantic Schwann Catalogs on hand to facilitate ordering albums that weren't popular enough to be kept in stock. I remember locating WOZARD OF IZ that way, along with Melvin Van Peebles' albums which I don't even recall seeing on the shelf in college towns. Obtained an original SPIRITS AND WORM through a New Jersey collector who got my want list from a 'friend of a friend.' Learned this album had limited distribution in the NYC area. 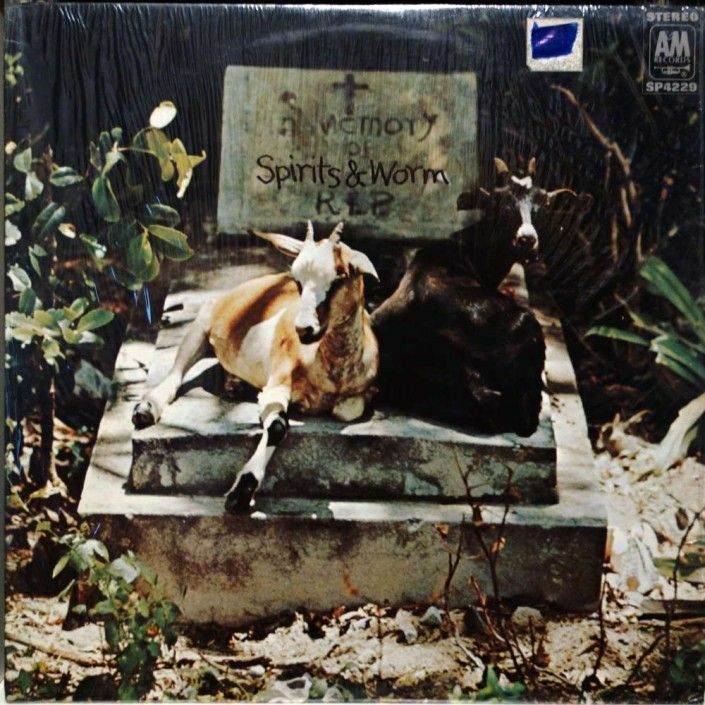 Only a few copies were sold before it was pulled off the shelves because of the "satanic" front cover art. Musically it's similar to Jefferson Airplane, with innocuous love songs and nothing remotely occult. 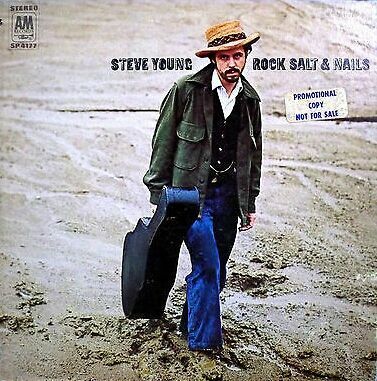 The late Steve Young, best known for writing "Seven Bridges Road," played a few shows in local clubs. I was fortunate to catch one of his shows. The album, featuring his own version of what became a hit for the Eagles, was reissued on the U.K. Edsel Demon label in the '80s. Thanks for a fun late night trip down memory lane. How about "Wincle Lamoyan Coan" by Baja? Does anyone know where I can hear this rare tune? A&M had one of the most aggressive catalog cut-out policies in the business at the time. If an album didn't sell well in six months, it was gone. Most likely necessary in the early days to get some cash, rather than none, for stock that didn't move. 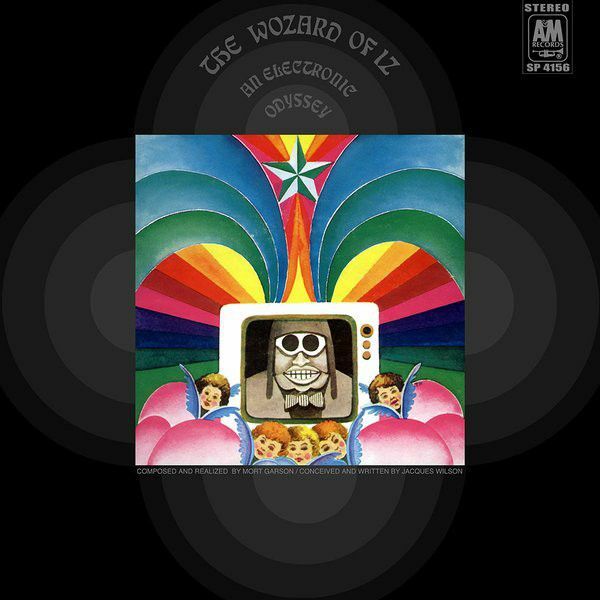 I remember in my early days in the biz, trying to order the "Wozard of Iz" album because I was just curious about it. I think I saw it listed in one of those "brochure" type catalogs that they would put out. Never could get it, it was probably cut-out before I even heard of it. In 20-odd years of A&M Corner, I've yet to see a scan of one of those "Write for a free" catalogs. Well, Canadian Sweethearts was quite rare, but The French Song was available on CD in Canada (with bonus tracks) for the longest time. I got one once from our music distributor. I don't know if it was the same as the "write-in-for" catalogs or not. 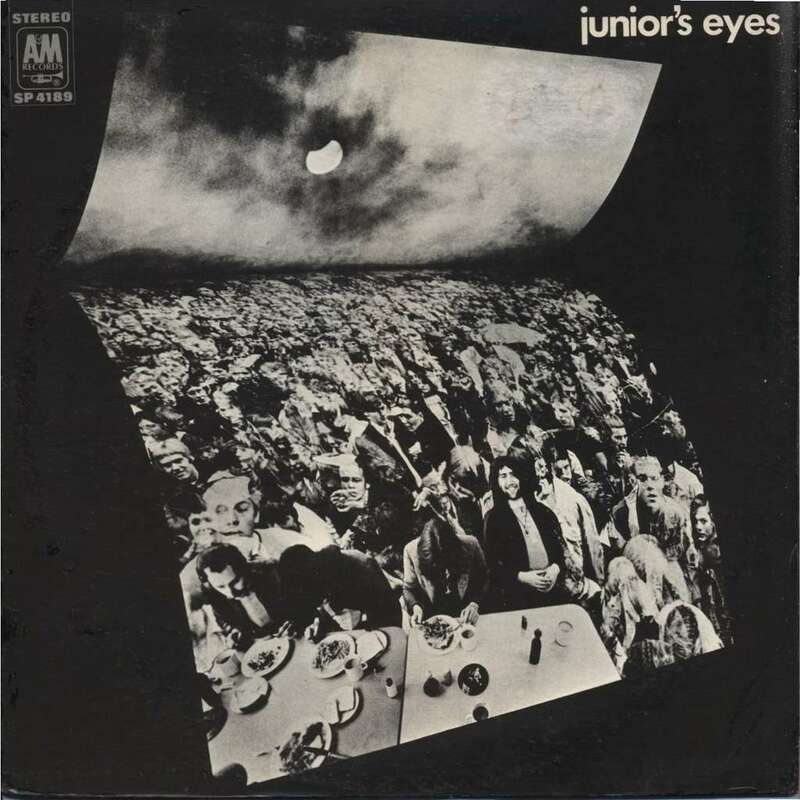 As I remember, the one I got was a 3 or 4-fold brochure with popular albums pictured, along with a list of catalog titles (not a comprehensive list, just the current front-line stuff). Nothing too fancy. I'm sure that's where I saw the Wozard of Iz title. If I ever find it I'll be sure to scan it! I sent in for three of them in '67 and '68. Never showed up. Don't forget Lucille Starr's album SAY YOU LOVE ME, released in Canada and Australia and numbered "SP 4100." I have the Canadian Quality Records/A&M version of the CANADIAN SWEETHEARTS SP 4106 album, and the CD of THE FRENCH SONG. My copy of CANADIAN SWEETHEARTS is different from Steve's. It doesn't have the "STEREO..STEREO" across the top and the A&M logo is top right. It says Quality Records and was manufactured by Quality Records but has a classic A&M ochre label. It's unlike anything on Discogs.